Makeup and beauty !!! 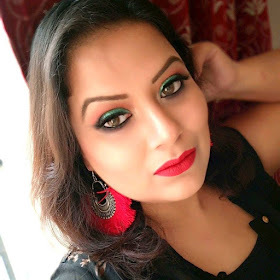 : REVIEW & SWATCHES SUGAR COSMETICS "KOHL OF HONOUR INTENSE KAJAL - 01 BLACK OUT "
REVIEW & SWATCHES SUGAR COSMETICS "KOHL OF HONOUR INTENSE KAJAL - 01 BLACK OUT "
Sugar cosmetics added a new kajal recently in their eye range which is named as "KOHL OF HONOUR INTENSE KAJAL". The kajal comes in an abstract design carton box. 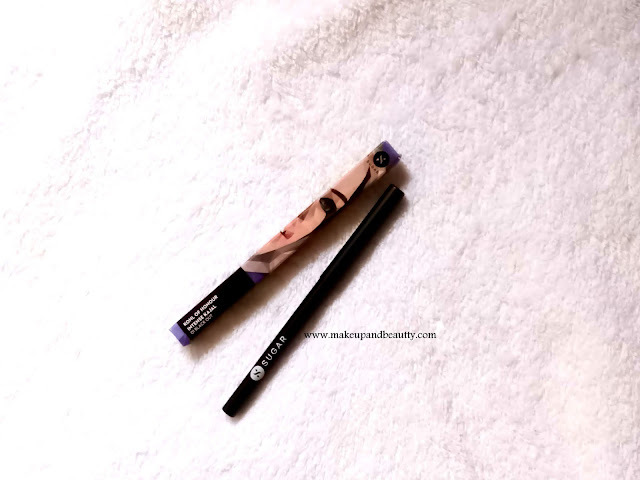 The twist up the packaging of Kajal is easy to use and there is no wastage of product too. 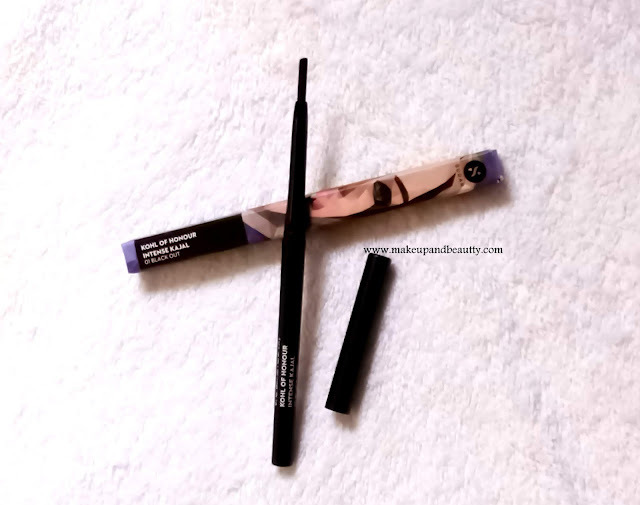 The texture of the kajal is smooth. It glides smoothly on my waterline area. Coming to the pigmentation of the kajal, it is just is awesome. 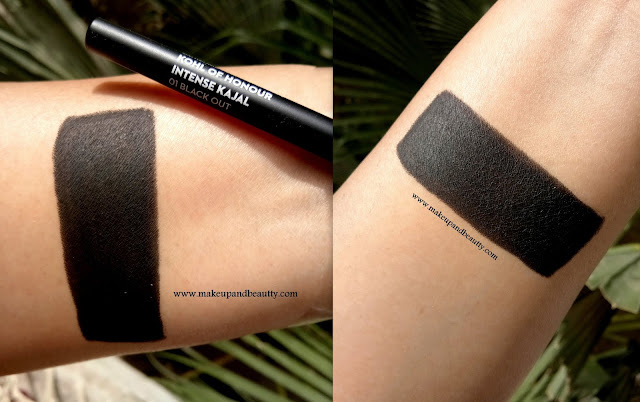 One swipe and you will get jet black kohl eyes. The staying power of the kajal is really good. It stays pretty 5 hours on my oily lids without smudging. 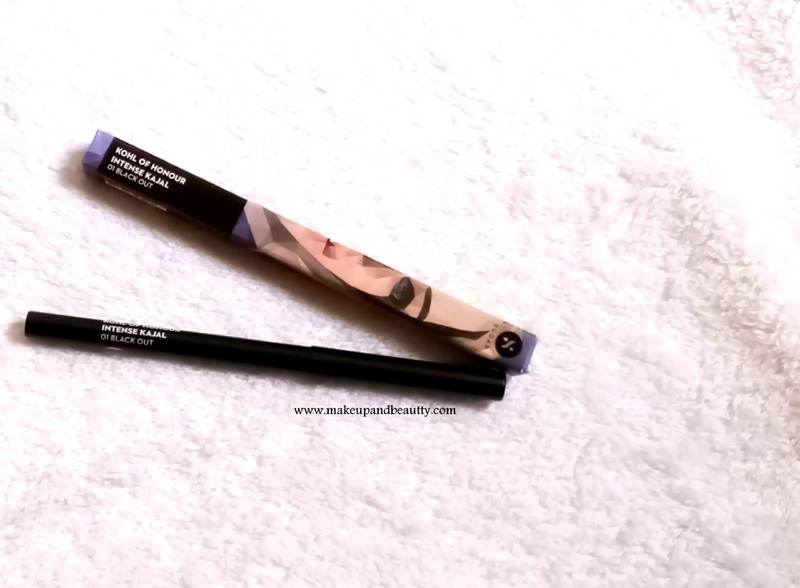 The kajal takes a bit time to turn complete matte for which it is very easy to work with this kajal during any smokey eye look. Once it dries up it turns complete matte and so I need a proper makeup remover to remove this kajal. 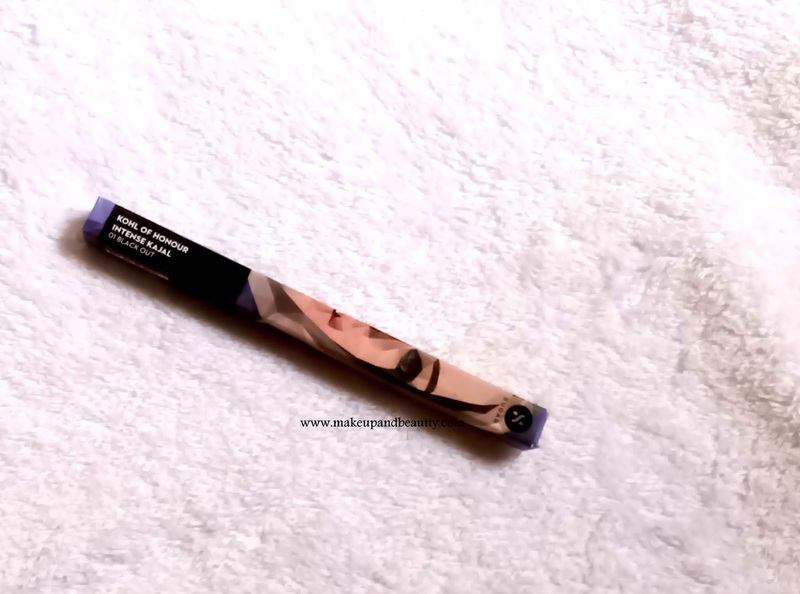 Overall I love this newly launched SUGAR COSMETICS "KOHL OF HONOUR INTENSE KAJAL" as this kajal is really affordable, jet black, and smudge proof kajal.